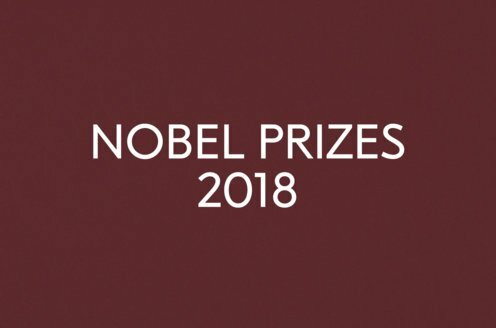 Prize motivation: "for her idealistically inspired writings which with plastic clarity picture the life on her native island and with depth and sympathy deal with human problems in general." Grazia Deledda received her Nobel Prize one year later, in 1927. Grazia Deledda was born in the village of Nuoro on the island of Sardinia, Italy. She had six siblings and her father worked the family's land. Friends used to gather in the family's kitchen and share their stories, which shy little Grazia absorbed. She attended school for just four years, which was considered sufficient for a girl, but also received private lessons in Italian. Her teacher encouraged her to submit her writing to a newspaper and, at age 13, her first story was published. Grazia Deledda married in 1900, moved to Rome, and had two sons. 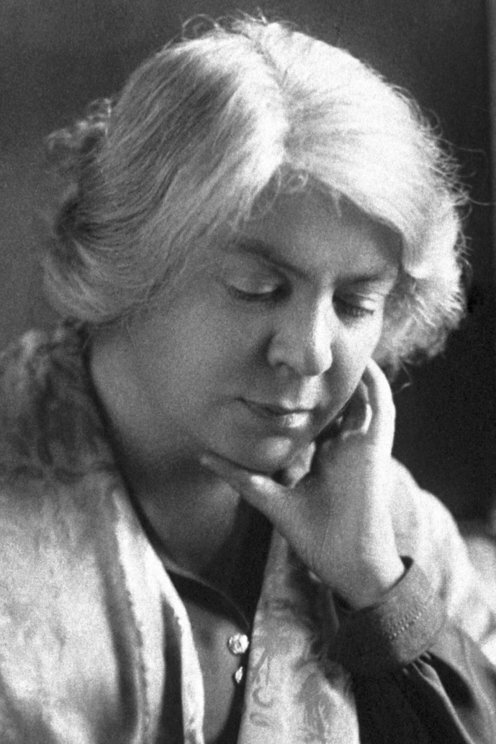 Grazia Deledda wrote a large collection of novels, short stories, articles, stage plays, and poems. Her first novel, Fior de Sardegna (The Flower of Sardinia), was published in 1892, and when Elias Portolu followed in 1903, it won her international acclaim and gave her a broad following. Grazia Deledda's childhood was shaped by old traditions with deep historical roots and the unhappy fates of her family members imbued her with a strong belief in destiny. Themes like uncontrollable forces, moral dilemmas, passion, and human weakness recur in her stories.